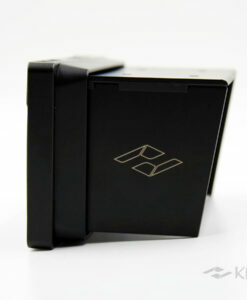 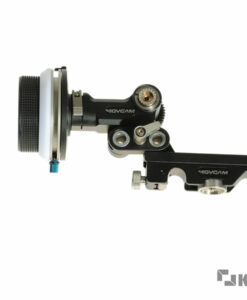 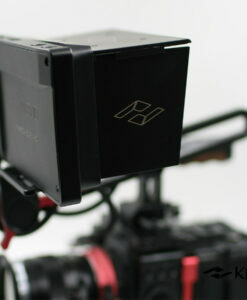 The new SONY E mounting adapter to TERRA camera. 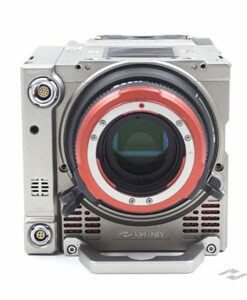 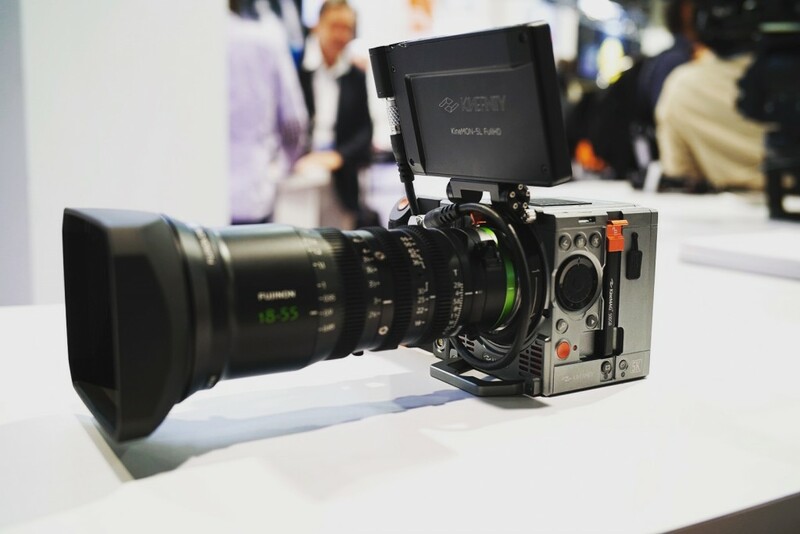 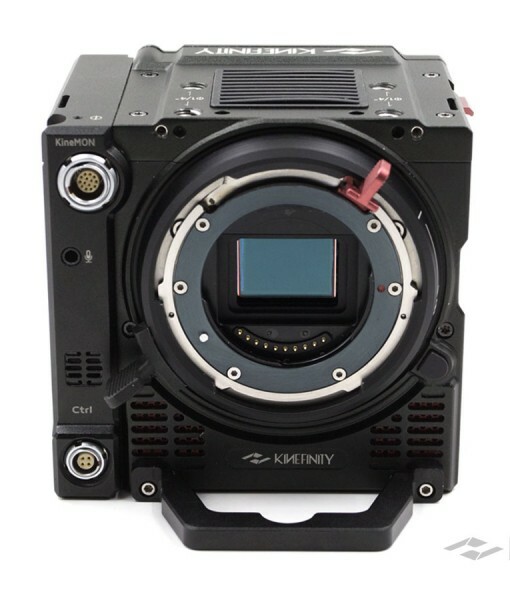 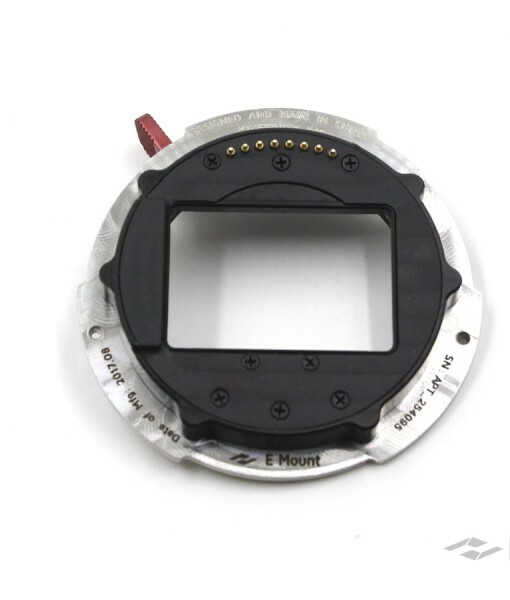 TERRA will be the first cinema camera with E mount, such short flange focal distance, except SONY cameras. 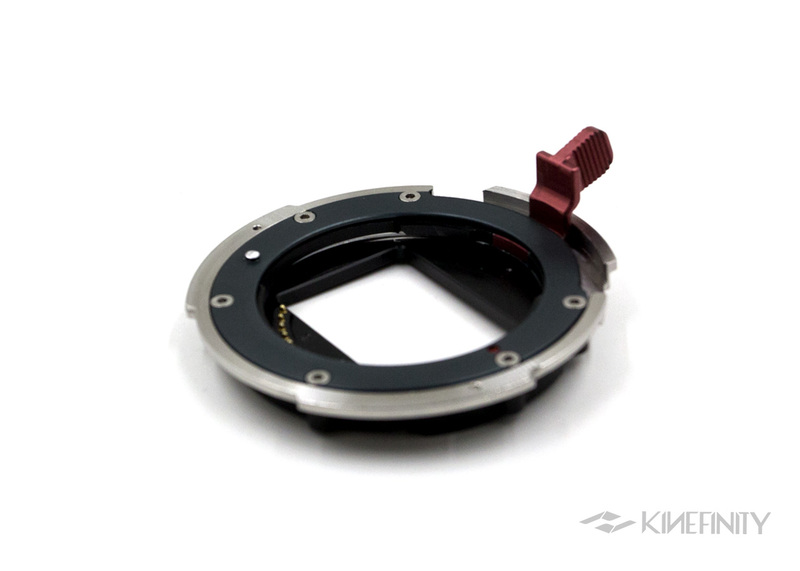 It features a breech-lock rotating counter-clockwise to lock. 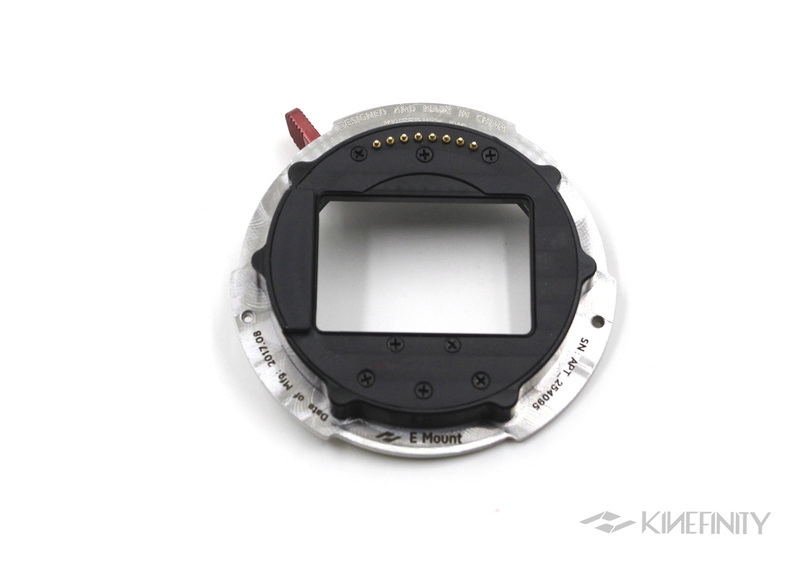 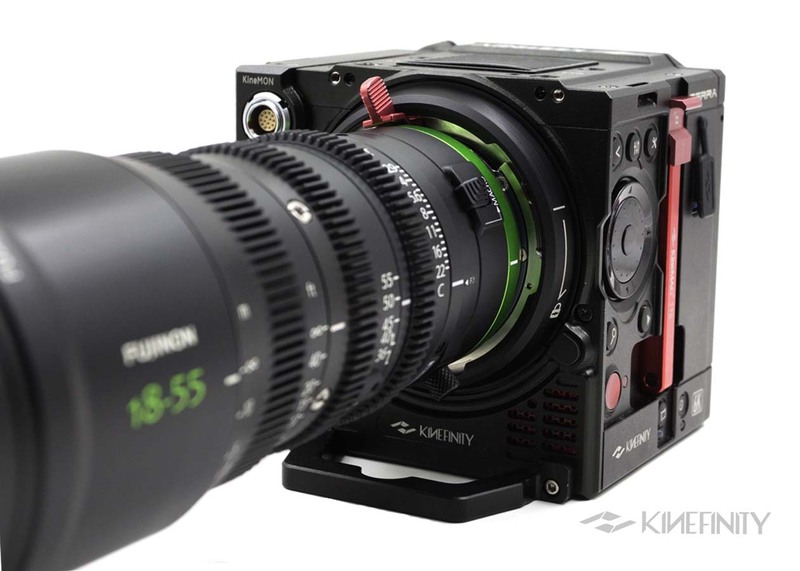 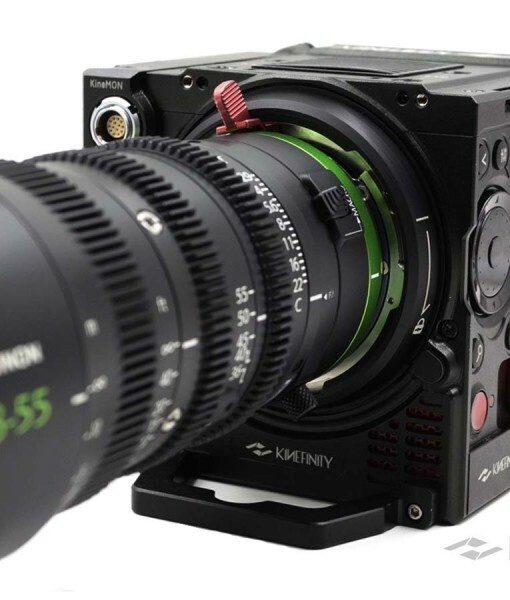 A new world with affordable high-end quality: more and more cine lens manufacturers are delivering affordable E-mount lenses with very high quality, like Fujifilm MK18-55, MK50-135. 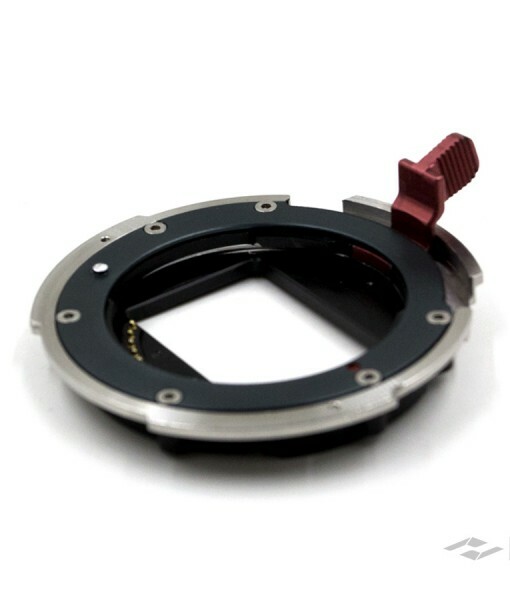 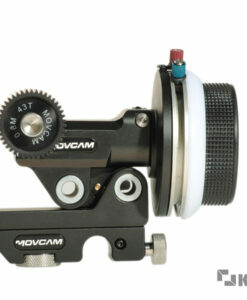 Categories: MAVO&TERRA FIT, MAVO&TERRA匹配附件, New Mounting Adapters. 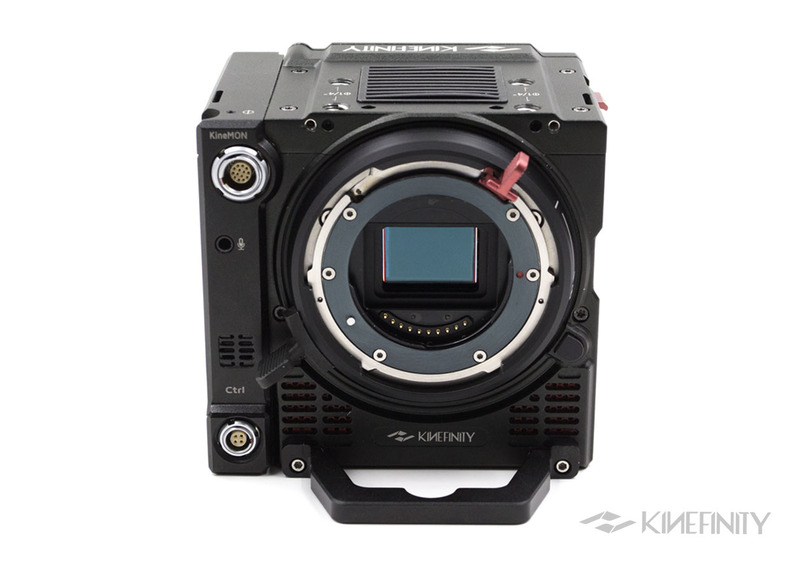 Tags: 4K, 4K, 5K, 5K, 6K, 6K, adapter, adapter, TERRA, TERRA. 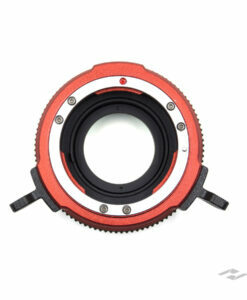 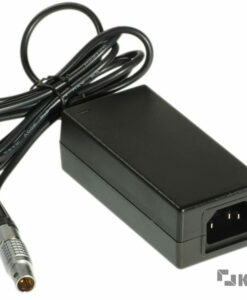 Ruggedized and simple: made of steel, aluminium alloy, plastic, pogo pins.